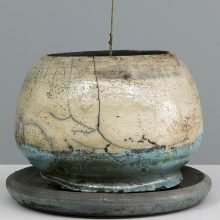 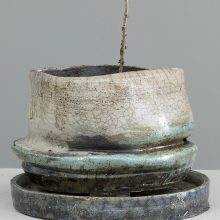 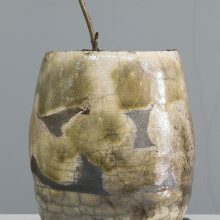 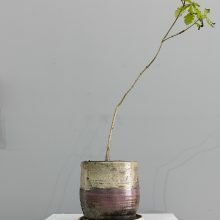 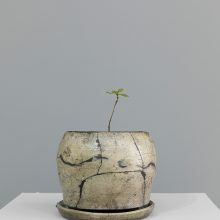 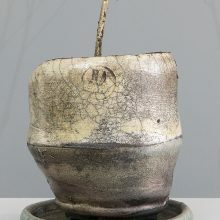 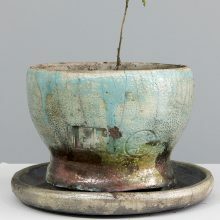 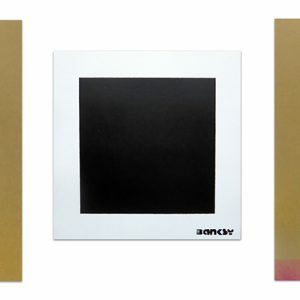 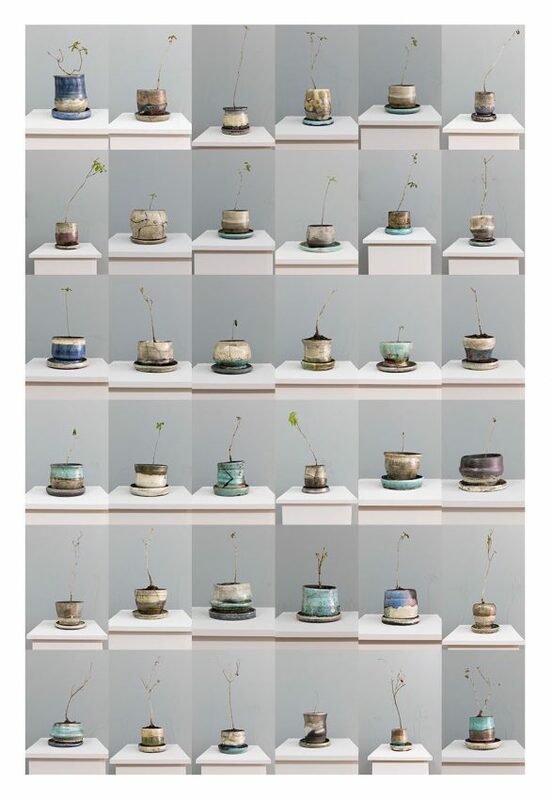 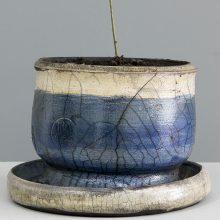 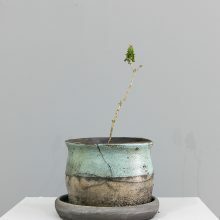 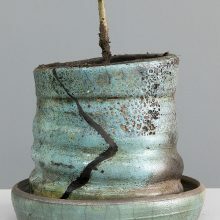 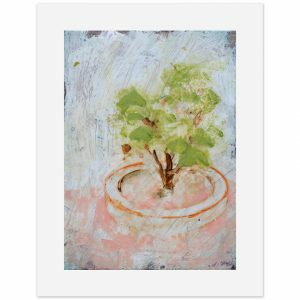 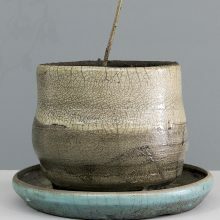 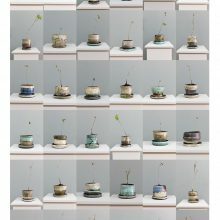 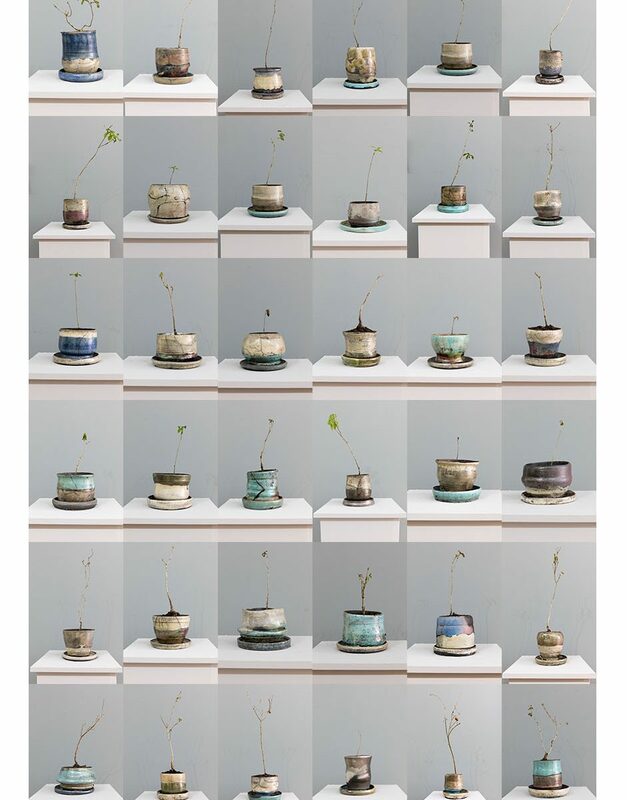 A Limited Edition Series of 31 Mighty Oak Saplings in Artist Made, Raku-Fired Ceramic Pots available exclusively from AirSpace Gallery. 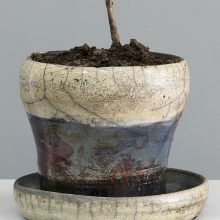 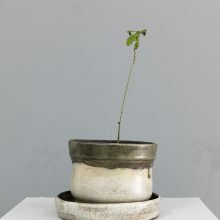 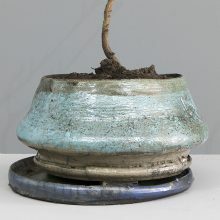 A really special opportunity to own a piece of bespoke Harry Adams / L-13 ceramic ware but more importantly, adopt your own Mighty Oak sapling, with the instruction to do all in your power to ensure its safety and survival – by caring for this young future giant until you feel it is strong enough to lay its own roots, and plant it out in a site of your choosing. 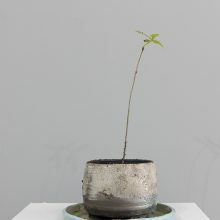 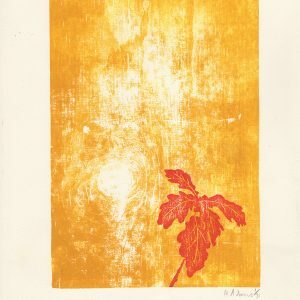 Adoption requires an initial documentation of the planting followed by an annual growth and health report.